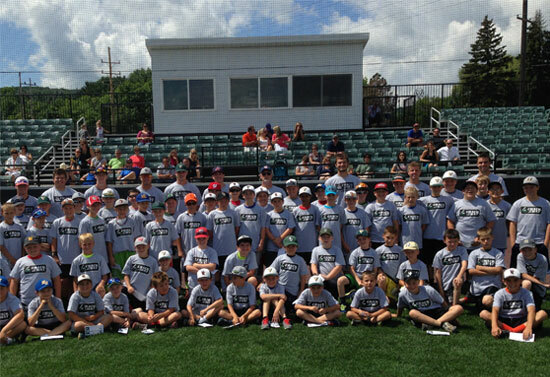 Welcome to Crack of the Bat Baseball Camps! 17th AnnualSummer Camp Registration The 17th Annual Summer Camp Registration is NOW OPEN! 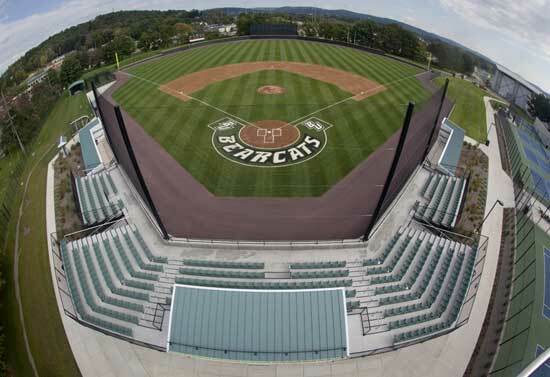 Don't wait, register now for our baseball summer camp. You will be glad you did! $50 Early Bird Discount if your Register Before May 13th, 2019! 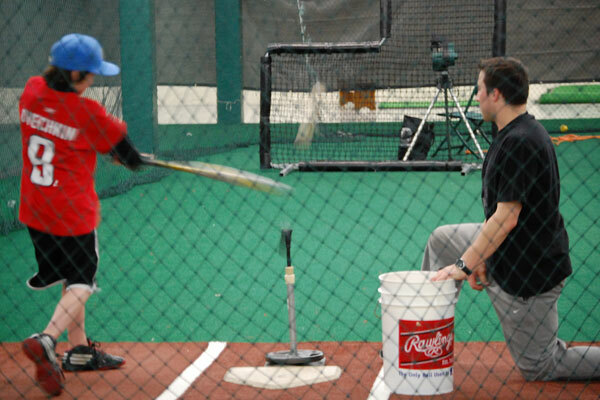 Crack of the Bat Baseball Camps was established in 2002 with one goal in mind – Create an atmosphere for young players in this area that is conducive to learning and having a great baseball experience. Welcome to Crack of the Bat Camps! 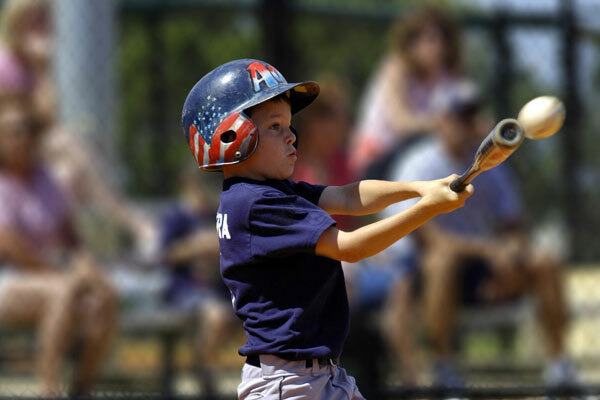 Crack of the Bat Baseball Camps takes a lot of pride in creating a great atmosphere that's high energy and very conducive to learning baseball. Since 2002 we have been building confidence in players of all ages from the Greater Binghamton area. We recognize that some of the most valuable lessons in life are learned from coaches that we've all looked up to. Over the last decade, the response to our camps has been very positive from the baseball community here in the Southern Tier. It has been our privilege to invest in these young players and build relationships that will last a lifetime. 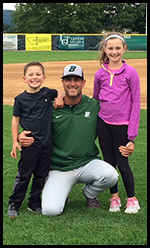 We look forward to working with you and your family at our baseball camps. The 17th Annual Summer Camp Registration is now open! $50 Early Bird Discount if you register before May 3th, 2019! Click Here for Summer Camp Details. Click Here for Read The Article!